Updated Tuesday September 3, 2013 by Tracy Express. 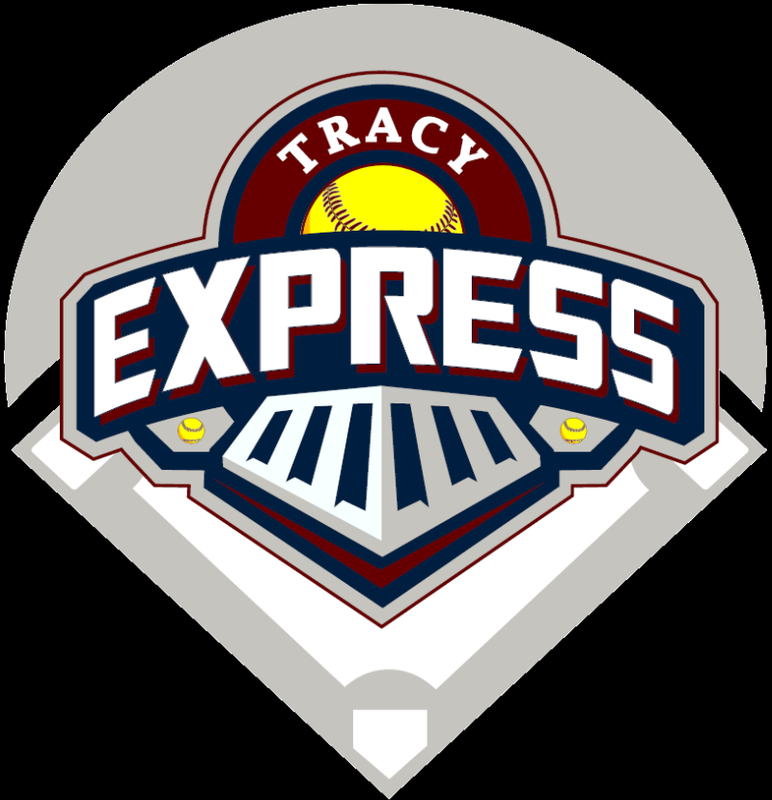 Tracy Express has worked many years with the Positive Coaching Alliance (PCA), which is a nonprofit organization founded at Stanford University with the mission to transform youth sports so sports can transform youth. PCA was created to transform the culture of youth sports to give all young athletes the opportunity for a positive, character-building experience.